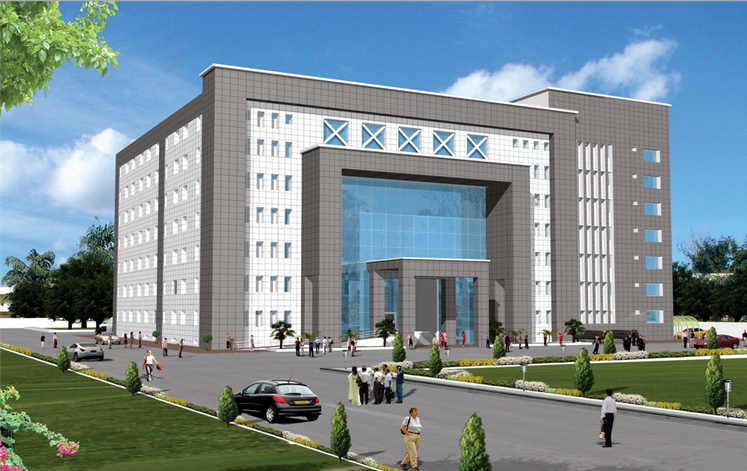 Sarojini Naidu Medical College & Hospital, Agra is a specialized Tertiary Level Health Care Institution. 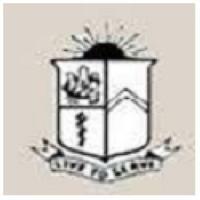 S. N. Medical College itself is honored with the prestige of being one of the first three Medical Schools of the country being established in year 1854 during the reign of British Empire. The history of this institute in face runs parallel with the evolution and development of Medical Education in the State of Uttar Pradesh. Lt. Governor Sir James Thomson was the founder of this school, who laid the foundation stone in year 1854. The College was then named after him as Thomson School, and the main objective of establishment was to produce Medical Assistants and training the Doctors for working in Indian Army, and to look after the health of Military personnel. The East India Company first made the plans of the school and the maintenance cost was also borne by it. The hospital attached to the Agra Medical School since 1854 was known as the Thompson Hospital. Year 1939 was an important time for Agra Medical School when college was upgraded to full fledged Medical College for meeting the growing demands for qualified Doctors in the then United Provinces. The College then started awarding degree of M.B.B.S. of Agra University (now Dr. B. R. Ambedkar Univeristy) at the initiative of Smt. Vijay Laxmi Pandit, the then State Minister of Health. Lt. Col. J.C. Bharucha, IMS, was the Principal at the time of change over, and first batch of M.B.B.S. doctors passed out in the year 1944. The Medical College was renamed in 1947 as Sarojini Naidu Medical College after the name of first Lady Governess of Uttar Pradesh, poetess and freedom fighter, Bharat Kokila Smt. Dr. Sarojini Naidu. The name of the Thomson Hospital was also changed to Sarojini Naidu Hospital after attainment of independence. This college soon after its inception was recognized by the Medical Council of India in 1948 and the General Medical Council of Great Britain. The first batch of postgraduate M.D./M.S. students passed out in 1948. RECOGNISED MEDICAL COLLEGE:Just after Independence and renaming of college in 1948, SNMC was recognised by the Medical Council of India and the General Medical Council of Great Britain. After successful completion of course, the college awards MBBS degree of Dr. B. R. Ambedkar Univerisity. LATEST AMENITIES FOR STUDENTS:Sarojini Naidu Medical College might be one of the oldest institution in country but has some of the latest features in medicine. 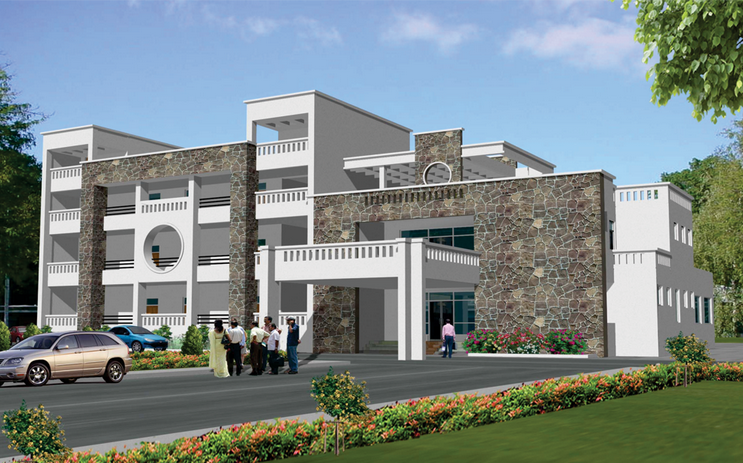 Apart from the spacious classrooms, five separate lecture theaters are available (two of which are air conditioned). LAll the faculties are skilled professionals with many years of experience. Visiting and guest lecturers are also make frequent visits to deliver their knowledge to the students. HOSPITAL ATTACHED WITH THE COLLEGE:The campus is one of the biggest in Uttar Pradesh and Sarojini Naidu Hospital under the college management is located in near the campus. A total 1047 beds are available in the hospital making room for many patients as possible. During the final phase of training, students are allowed to practice in the college as part of their course. For MBBS degree, each year total of 123 students are enrolled in the Medical College, in fixed atio from Uttar Pradesh and All India Entrance Examinations. The graduate course is spread over four and half cademic years divided into three phrases. What is the Fee Structure for MBBS? Hi folk, can you tell me that how much fees for the MBBS course.